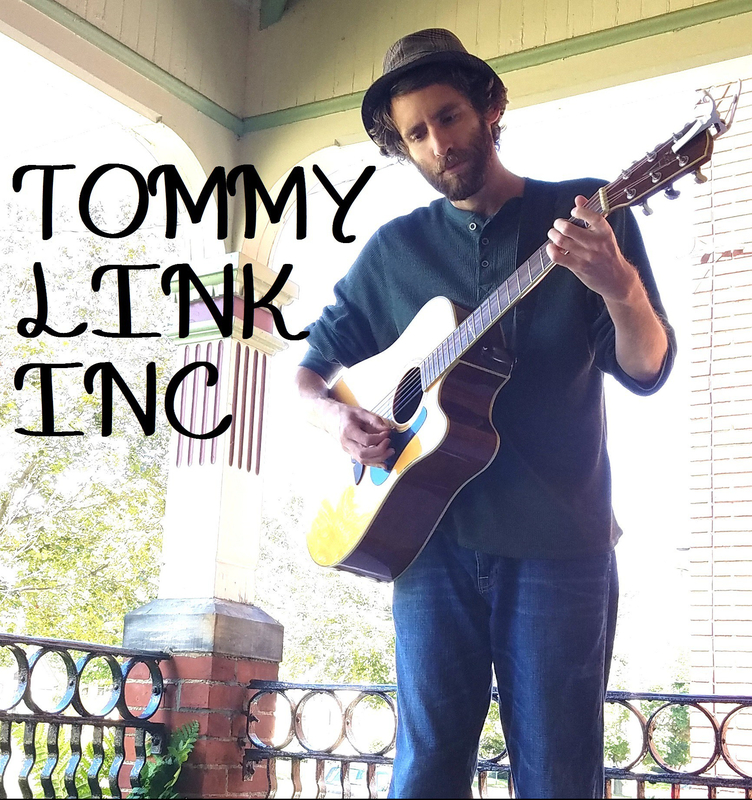 Our Hands | TOMMY LINK INC. This is an uncommon act for me but it’s something I want to do, so I hope you’ll bear with me. The shootings in our country have troubled me. They anger me and they sadden me, but more than anything, they frighten me. My sister and I saw the last Batman movie on opening night, the same night on the other side of the country there was the shooting at the opening night of the movie. And who doesn’t have loved ones in college or loved ones that go to church? It just feels like the danger is everywhere. I’m frightened that the plan of action as I understand it is to vote for people who say they will push for gun control reform, and should they be elected, we have to hope that our trust is not betrayed. I know that there is no guarantee that gun control reform will instantly solve our problems, but I am more than eager to support the idea, not knowing how it couldn’t at least help the situation. What frightens me about this plan of action is that it requires us to wait till election time, where many candidates will do what they have to do and say what they have to say to get the most voters they can to vote for them. I am frightened because when it comes to electing officials, I don’t know if I’ll make the right choice, or if there even is a right choice. I’m frightened because in the meantime, it feels like there is nothing for us to do but wait for the next monstrous tragedy to occur. I’m frightened because even if we elect “the right people” who make “the right choices”, I don’t know if it will be enough to make a difference. My sympathies go out to those who already have lost and suffered. I cannot imagine what they have gone through, probably because the thought of it is part of the long list of what frightens me. I want to stop being scared. I think writing this song, and making this post is my step in that direction, because I’ve hesitated to share it. I don’t want to be self righteous, I don’t want to be preachy and I don’t want to act like I have the answers. If anything, these is me looking for answers. This is me trying not to be scared.